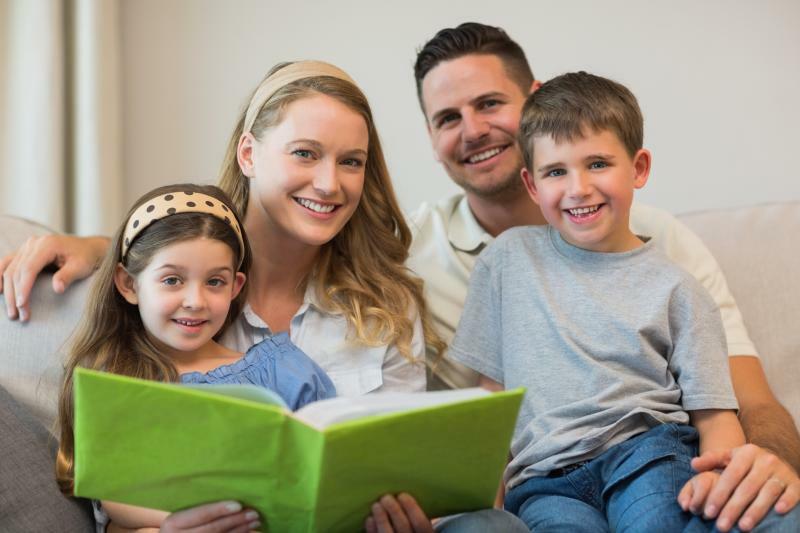 At Family Dental Associates in Paragould, AR, we do our best to make it easy for you and your family to get the beautiful smile you deserve. We are in-network providers for most insurance companies. We'd be happy to discuss your options to maximize your benefits. No insurance? No problem! We offer a variety of plans for individuals and families to cover your treatment costs in low monthly payments. So don't let finances stop you from having the dazzling smile you dream of. We can help! Interested in scheduling an appointment? Call us at (870) 239-4017 to get started!